With the Galaxy S10 lineup right around the corner, this might just be the ideal time... to buy a Galaxy S8. I bet you didn’t see that coming, but it’s true - Samsung’s early 2017 flagship devices are more appealing than ever for professional bargain hunters. Purchased from Woot over the next few hours only, these bad boys are cheaper than a lot of “modern” mid-rangers, offering ultra-high-end 2017 specifications that have aged rather well. 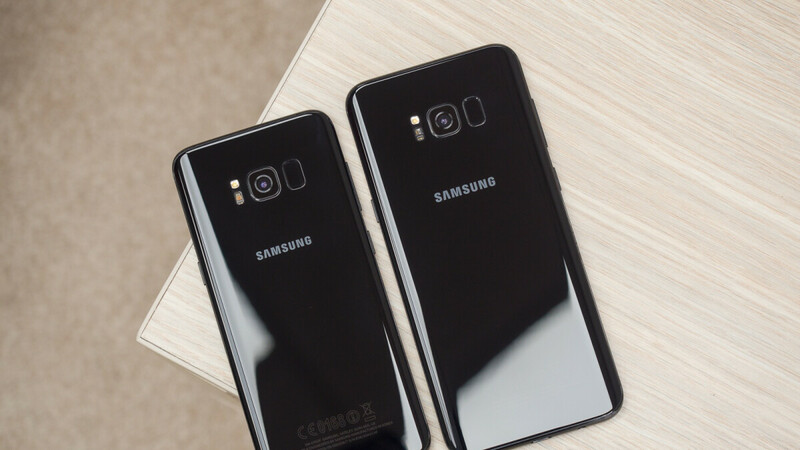 A 6.2-inch Samsung Galaxy S8+ is available at the time of this writing for an incredibly low $299.99 in Midnight Black, Orchid Gray, and Arctic Silver color options, supporting GSM networks like AT&T and T-Mobile in addition to Verizon. Obviously, you’re looking at refurbished units here, restored to “full working order” and backed by Woot’s own 90-day limited warranty. The same exact device in a similar condition was on sale for 24 hours only for 20 extra bucks a few weeks ago, so this definitely seems like a top-notch, hard-to-beat deal. The same goes for a 5.8-inch Verizon and GSM-compatible Galaxy S8 in your choice of Midnight Black or Orchid Gray, currently fetching $269.99, down from $299.99 the last time Amazon-owned Woot ran a sale like this. The ancient Galaxy S7, S6 Edge, and Galaxy S6 are also up for grabs at killer prices of $174.99, $169.99, and $144.99 respectively for a limited time, and across the board, you’re promised fully functional handsets presenting a “moderate” level of wear & tear including scratches, dents, and dings. All these phones come with sharp AMOLED screens and premium designs, but of course, the Galaxy S8 and S8+ stand out with thinner bezels and superior processing power, as well as impending Android Pie-based One UI software updates. I wonder if the S8 was to get Android P update will it have nomore bloatware. If so i would get one. I know the S9 is bloatware free but i'm tired of spending so much on a frinkin phone. Spend the $100 more and get a used s9..